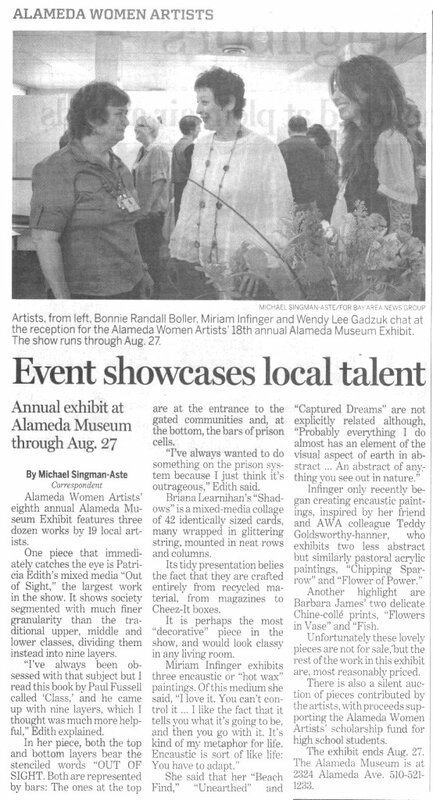 This article appeared on August 19, 2011 in the Alameda Journal. Connie Rux, editor. 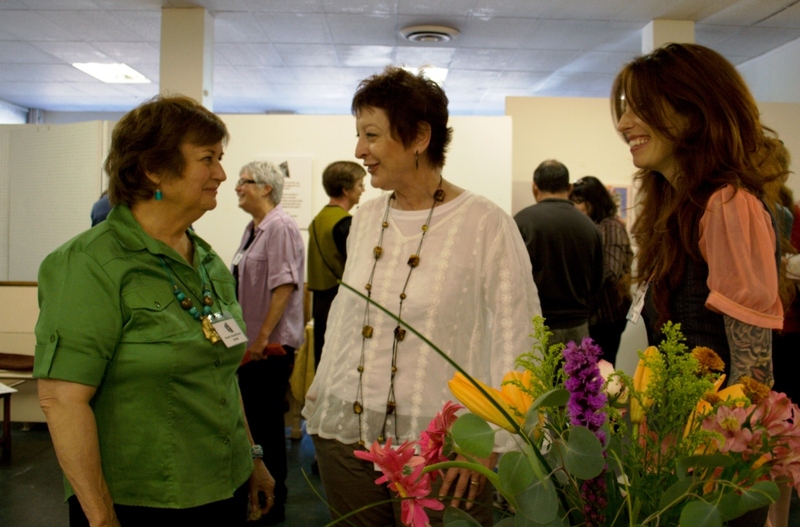 Alameda Women Artists unveiled their 18th annual Alameda Museum Exhibit on August 5, and held a reception August 13. 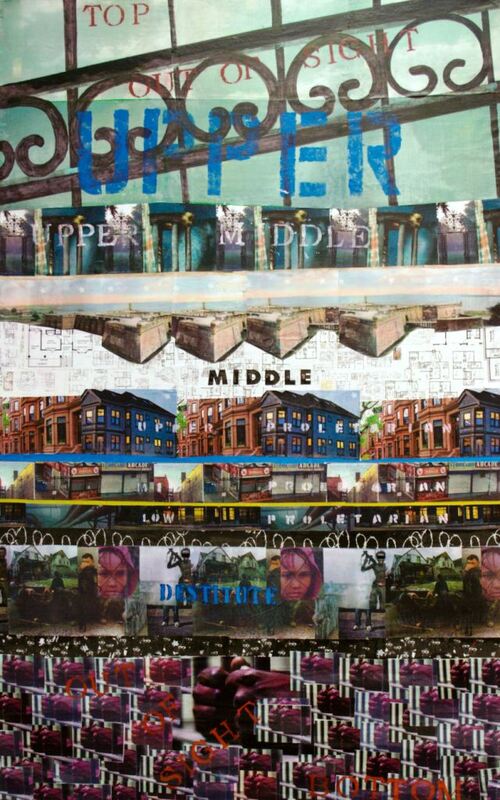 This year nineteen artists participated, most of whom reside in Alameda. Between them three dozen pieces are on display, all created in the past two years, keeping this recurring event fresh. Patricia Edith, Out of Sight, 2010. Mixed media. This entry was posted on Friday, August 19th, 2011 at 12:42 pm	and is filed under Artists, Events. You can follow any responses to this entry through the RSS 2.0 feed. You can leave a response, or trackback from your own site.